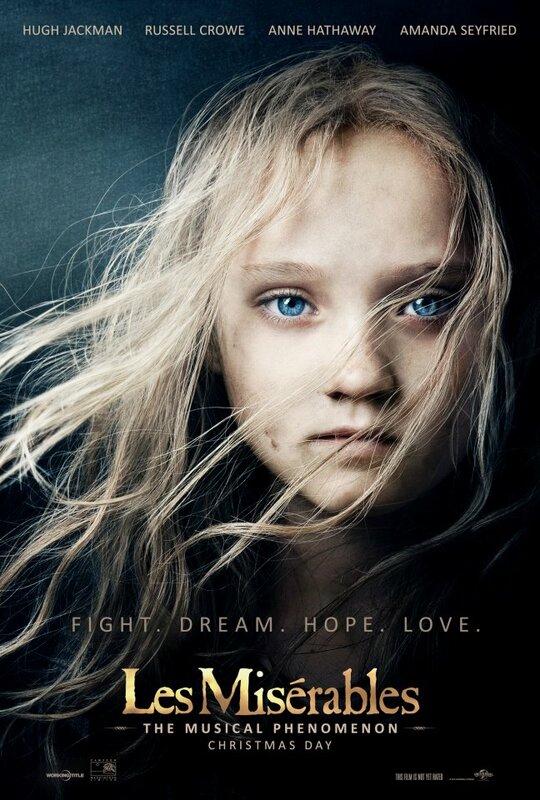 Les Misérables, adapted from one of the most popular musicals ever created, is a movie that fans will adore as all of the appropriate notes are hit (pun intended) by Oscar winning director Tom Hooper and a cast filled with superstar talent. The original story comes from the Victor Hugo novel of the same name which was written in 1862 and is widely considered one of the greatest novels of its time. The musical production of Les Misérables debuted in 1980 and quickly became a major hit as the timeless story is told through a series of beautifully dramatic songs that pull at just about every emotion a person can experience. To help translate this to the movie screen, Hooper made the bold decision to film the actors singing live on set rather than prerecording everything for later use. No other movie had ever used this technique before, but the director felt this was a risk worth taking. 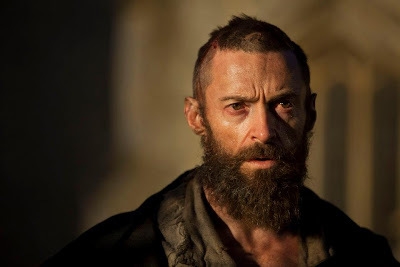 The overall story revolves around Jean Valjean (Hugh Jackman) who is a former prisoner who breaks his parole to start a new life away from the branding and condemnation his sentence had left him constantly suffering from. 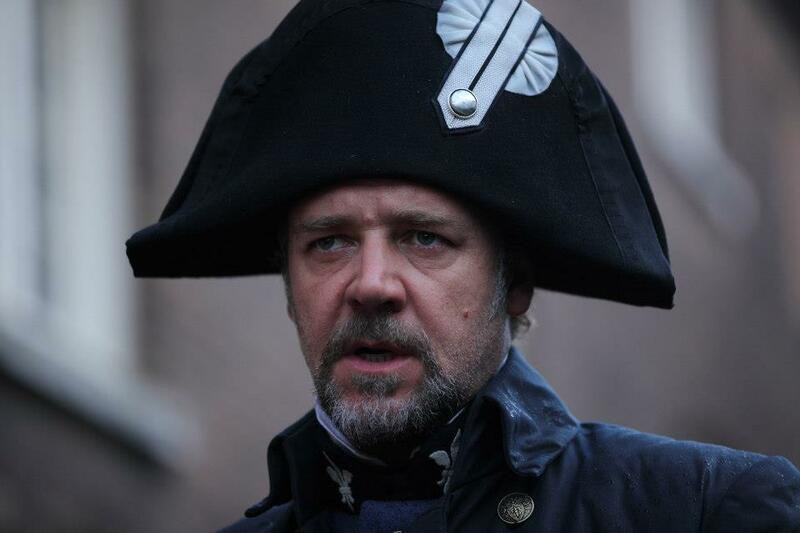 Hunted relentlessly by Javert (Russell Crowe), a fanatic police inspector who would stop at nothing to find and recapture the one man who had managed to elude him. 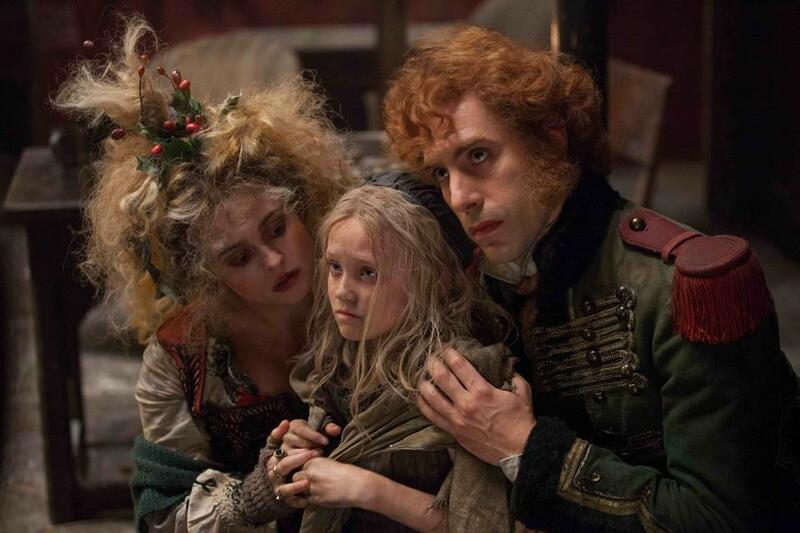 Valjean, later a respectable business owner, finds himself indebted to a woman named Fantine and ends up adopting her daughter Cosette. The young girl had been under the care of her thieving guardians (Sacha Baron Cohen and Helena Bonham Carter) who Valjean had to make a deal with to rescue her away. After more time passes, Valjean finds himself involved in a civil uprising that will find the interweaving story lines of this tale to conclude in literally explosive fashion. I suppose that's the basic idea of the story, but there's so much more to it and, as I watched the movie, I could tell that there was a lot going on that wasn't able to fit in to the two hour and thirty seven minute running time. The focus seemed to be to fit all of the famous songs in to the narrative while being able to hold together a story that was clearly too grand for one single movie. 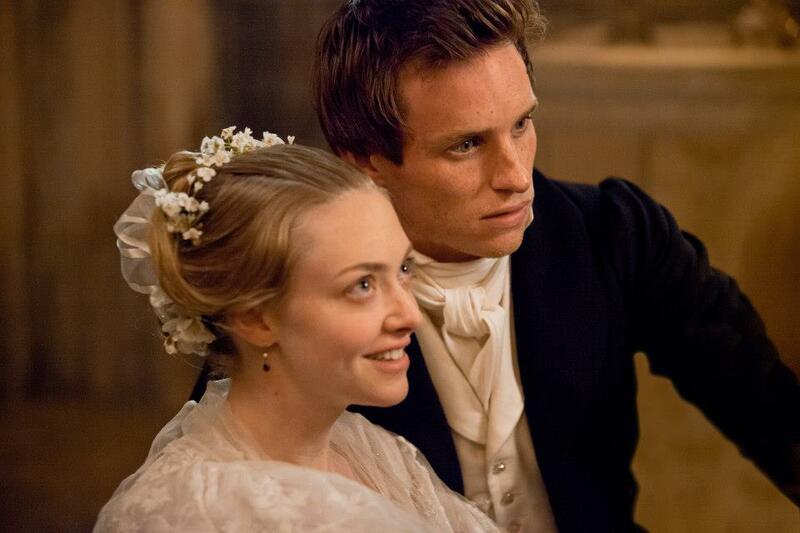 To me, the whole thing seemed rushed which caused it to lose a lot of its emotional punch. As I stated earlier, fans of the musical will love this movie as it pairs the story and songs everyone has cried over more than a few times with a big screen presence that includes a roster of top notch actors and actresses. 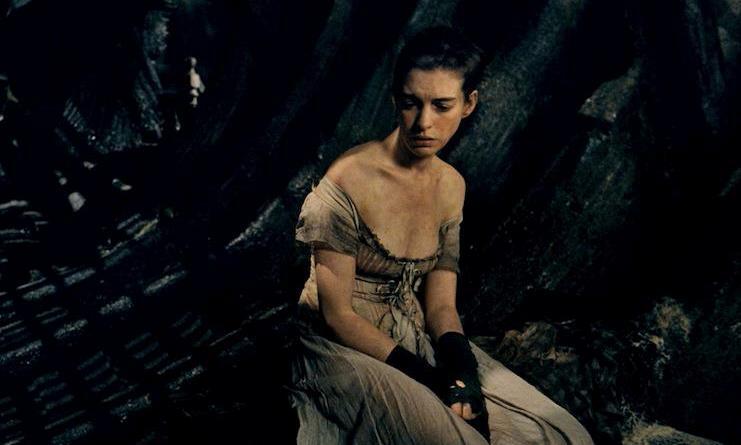 I was very impressed with both Hugh Jackman and Anne Hathaway's vocal skills and how they were able to pour their heart and soul in to every note that was belted out. I firmly believe that without their talents this movie would not have worked. Having the actors sing their parts live on set ultimately was a good one as it provides some of the movie's most powerful moments, but Hooper's decision to go with the constant use of close-ups to help shove that emotion to the forefront was a mistake. Maybe its just me, but while watching a movie, I do not like seeing up the actors noses nor do I need the ability to count their individual eyelashes while watching them on what is already a very large screen. 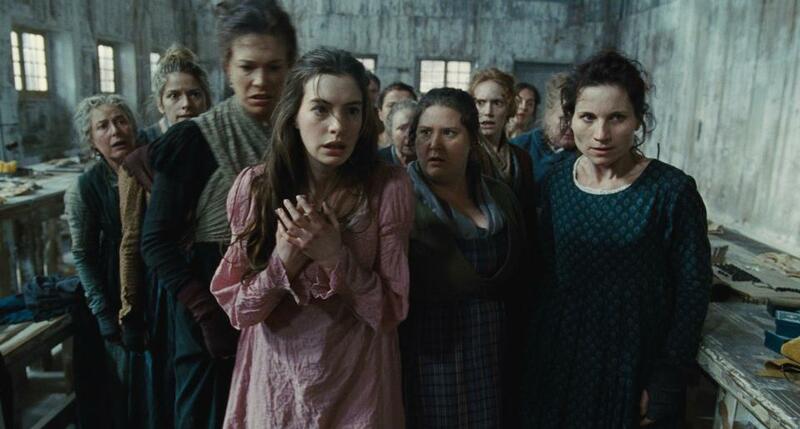 As a feature film, Les Misérables comes with a ton of hype built off of the established story and some knockout performances. As an outsider to this phenomenon, I wasn't all that impressed and felt that a movie adaptation was too ambitious an endeavor even for a director as accomplished and capable as Mr. Hooper. There will be many awards doled out to both cast and crew and Anne Hathaway truly deserves all the recognition she will get, but for my part, this just wasn't a very good movie and lacked the emotional punch that was promised going in.